Today is GivingTuesday, an annual celebration of giving back. It's your chance to show the world what you care about. In this spirit, we want to share some stories from members of our community that highlight the many ways in which the arts give us so much to be grateful for. 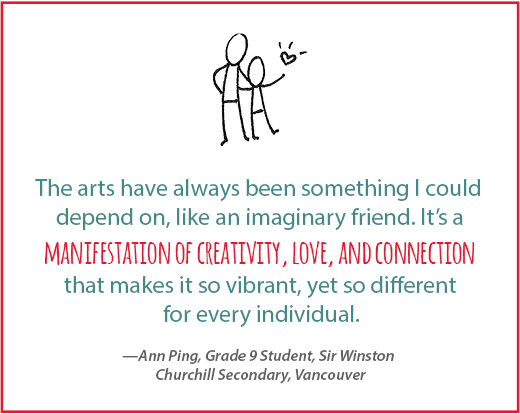 We hope you'll be inspired to help bring creativity to life for young people across British Columbia. When we foster the arts and creativity in young people, we provide them with the foundation to become leaders in today's world, with skills they can apply to their lives no matter which career path they choose. 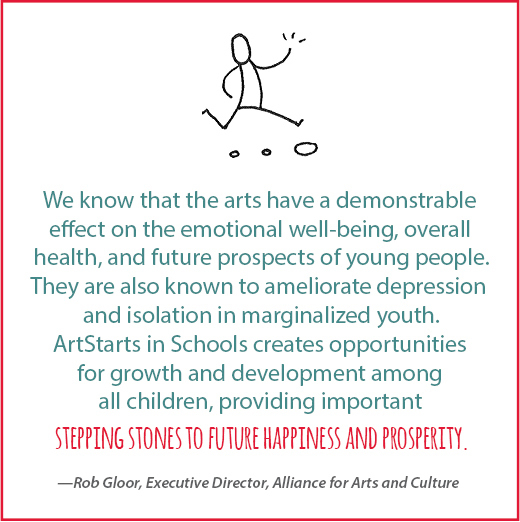 ArtStarts in Schools is a registered charity that works with teachers, schools, artists, families and communities to provide a wide range of arts based experiences. 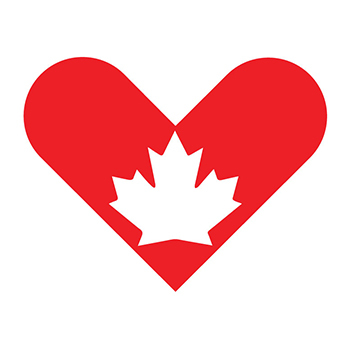 Together we inspire British Columbia's young people to explore, engage, innovate and learn. 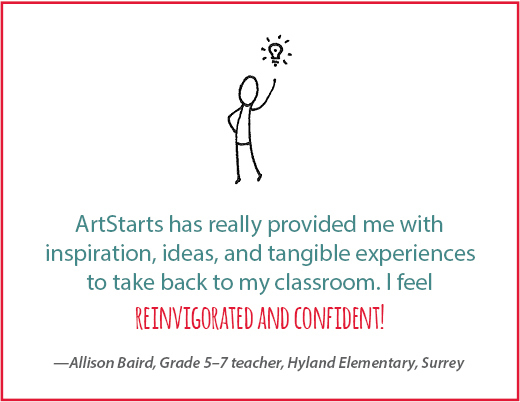 When you support ArtStarts, you enable young people across the province to receive access to the arts and nurture their own creativity. Bring creativity to life! Please give today.